May 2013 - Funko has announced a new POP! 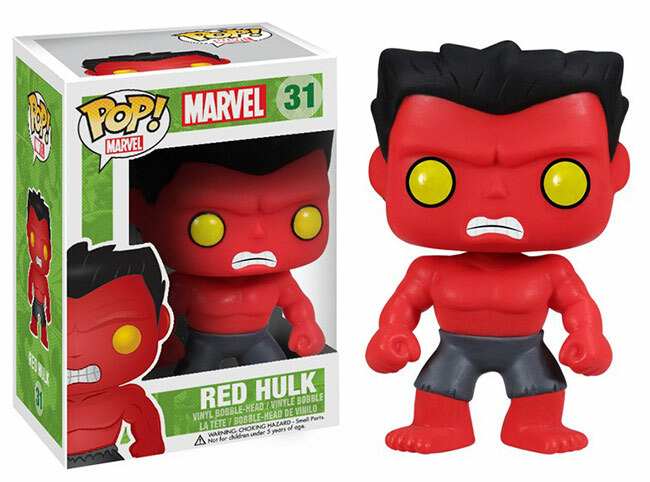 vinyl figure based on the Red Hulk. Expect to see him in stores around May 23rd.